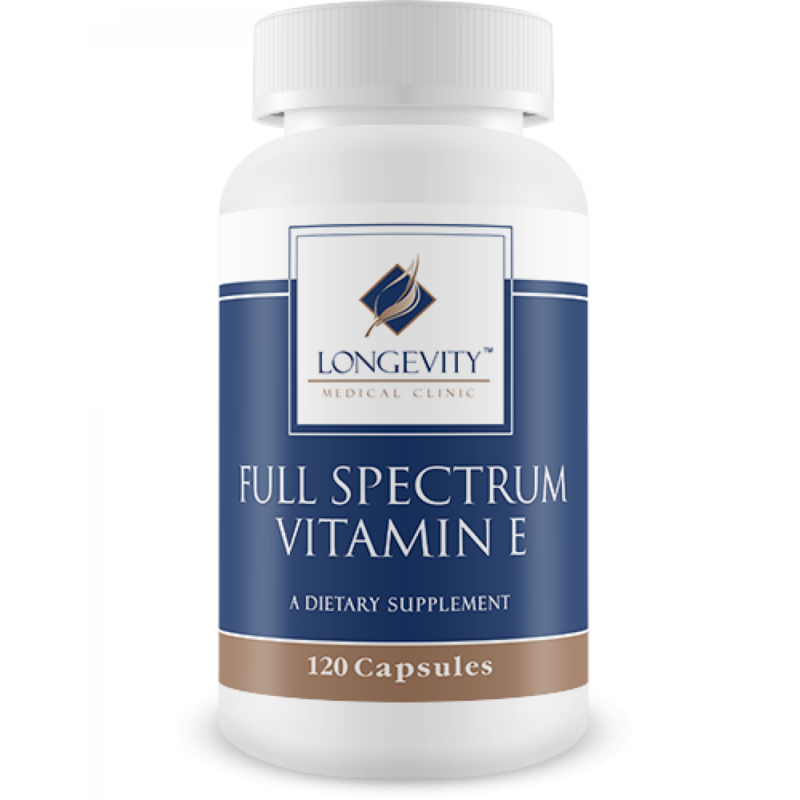 Vitamin E is a powerful antioxidant that supports cardiovascular functioning, helps to preserve cell membranes, and plays a critical role in nucleic acid and protein metabolism, cellular energy function, and hormone support. 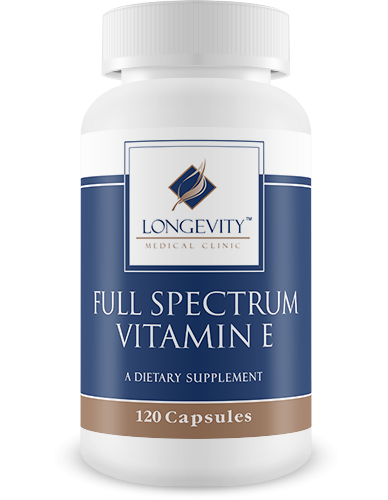 Tocopherols are the most biologically active forms of vitamin E and may be more effective than any single tocopherol. Tocotrienols are structurally related to vitamin E and support healthy lipid metabolism by maintaining healthy enzyme activity. 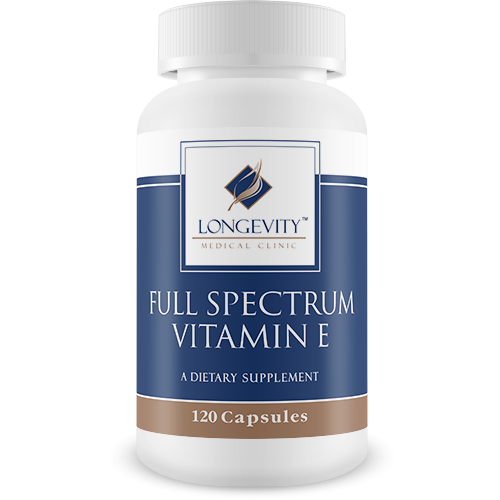 Would you like to save even more with automatic re-orders of Full Spectrum E? Save 10% with automatic re-orders of Full Spectrum E every two months.